Our CPR course is a 2hr practical course (no pre-study) and includes defibrillator (AED) training as standard. This course is only available to AIECS Students and QCCS Childcare Educators. 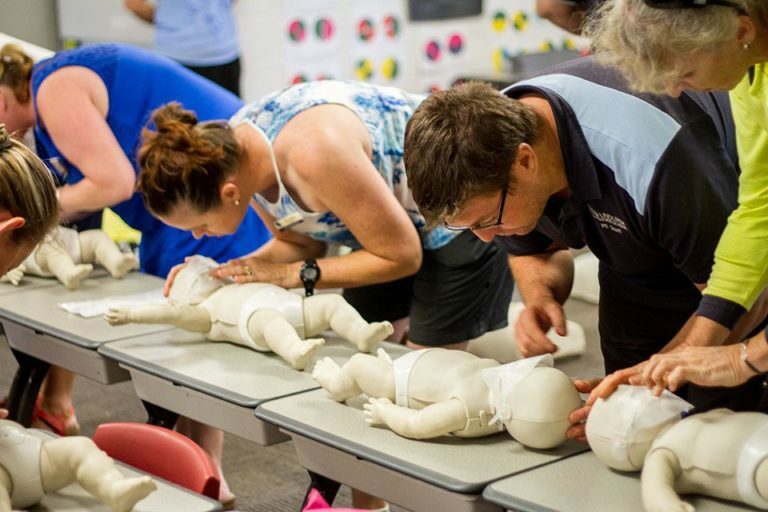 Our CPR course has been approved by the RACGP which means GPs can complete our course and be awarded CPD points for the QA&CPD program. Our locations can be viewed here. There is plenty of parking and this location is very easy to get to.